Nice shot of Venessa at Diamond Head Beach Park in Honolulu, Hawaii. 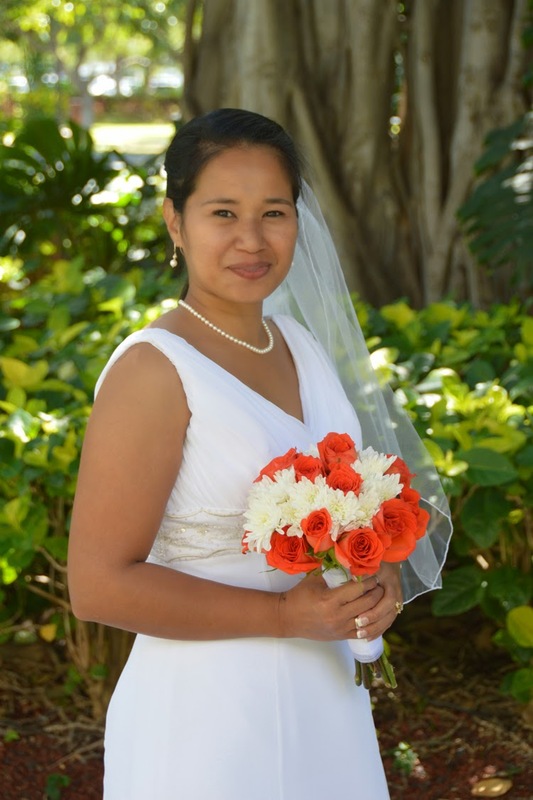 Lovely Bride from Micronesia gets married at Hale Koa Hotel in Honolulu, Hawaii. 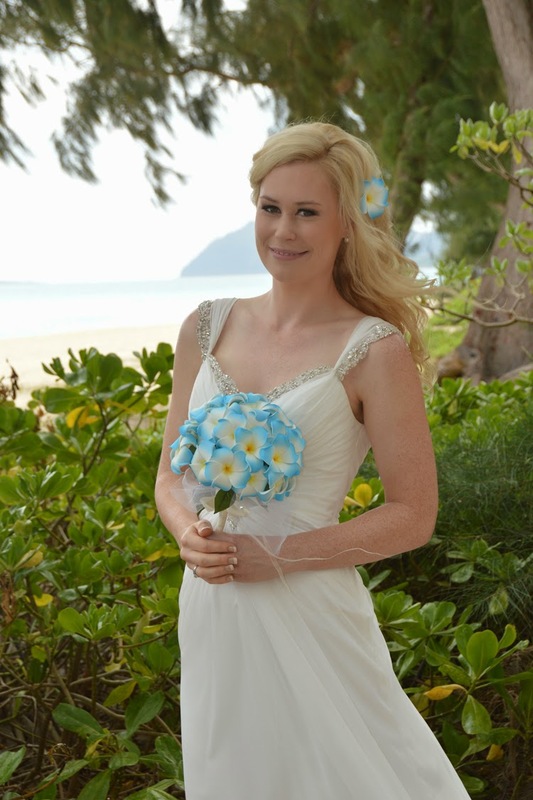 Lovely Bride from New Zealand. See Jade with her bridesmaids. 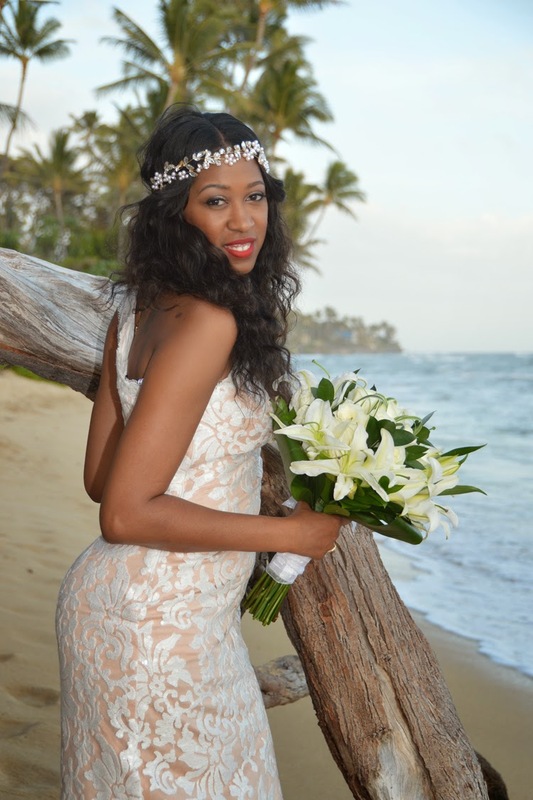 Lovely Bride Jade at her Pacific Beach hotel room. 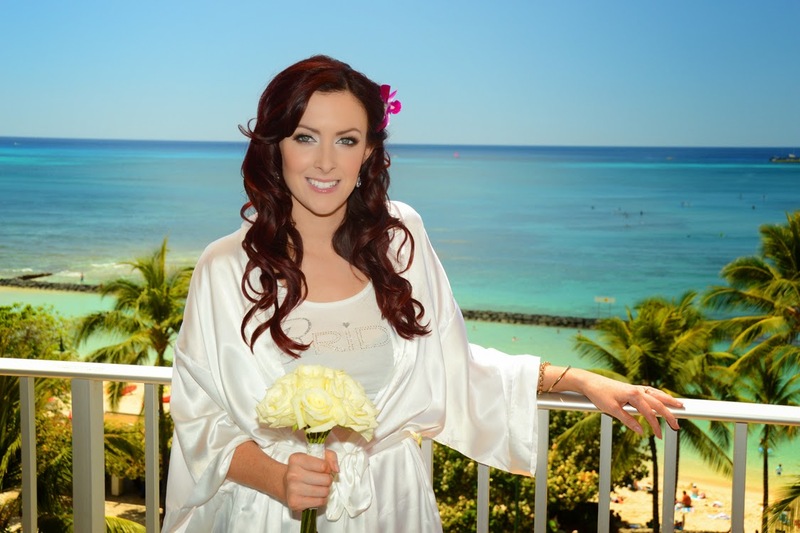 Lovely Australian Bride Aimee at Kahala Beach.